In 1896, the isolated and vast state of Idaho is a haven for the polygamous splinter group called The Kingdom of Glory, which is hiding more than their outlawed practice of plural marriage. 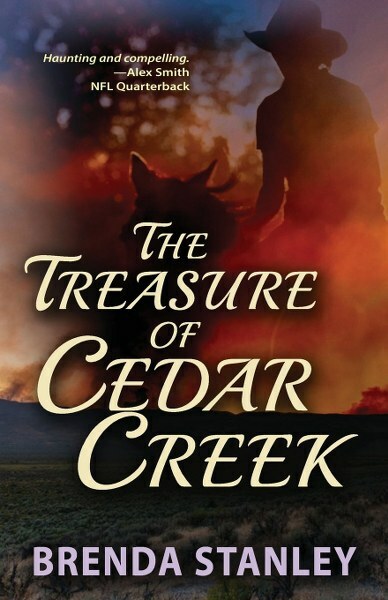 At the compound called Cedar Creek, the prophet is hoping to increase his congregation, even if that means marrying off girls to men decades older. When Peri, who escaped the compound years earlier, returns to help rescue Grace, a girl betrothed to the prophet himself, she ends up also saving her own sister Emma. As the three women make a frantic and deadly escape from the compound, they take with them both the newborn heir to the church, and their dead mother’s cryptic journal to the prophet’s hidden treasure. Along their journey, the women realize to truly be free they must face what holds them captive, even if those answers are more horrifying than they ever imagined. 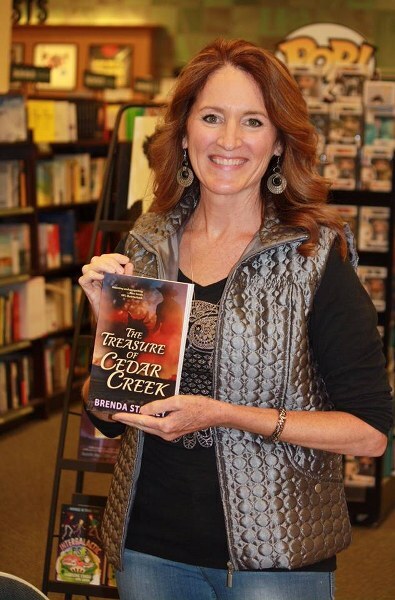 Brenda Stanley is a former television news anchor and investigative reporter for the NBC affiliate in Eastern Idaho. She has been recognized for her writing by the Scripps Howard Foundation, the Hearst Journalism Awards, The Idaho Press Club and the Society for Professional Journalists. She is a graduate of Dixie College in St. George, Utah and the University of Utah in Salt Lake City. She is the mother of 5 children, including two sets of twins. Brenda and her husband Dave, a veterinarian, live on a small ranch near the Snake River with their horses and dogs.